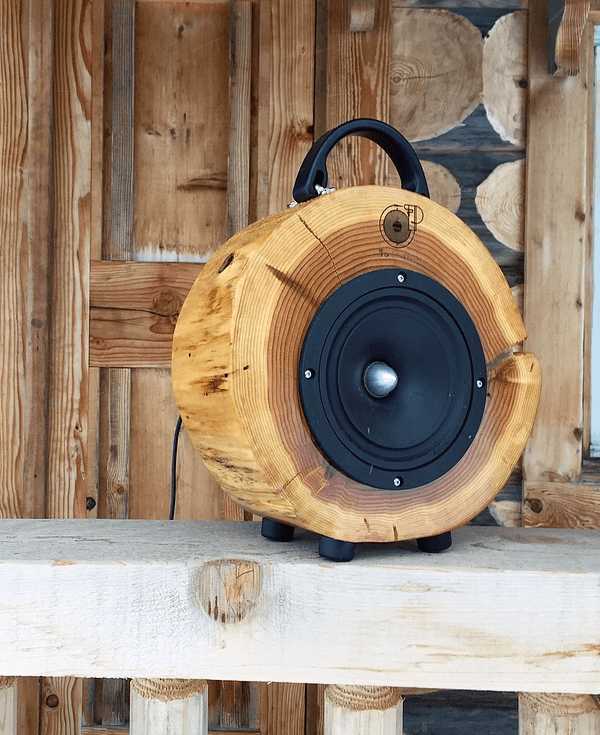 Call it the sweet sound of sustainability – Rockit Logs, wood-cased audiophile wireless speakers handcrafted from recovered, reclaimed and recycled logs. 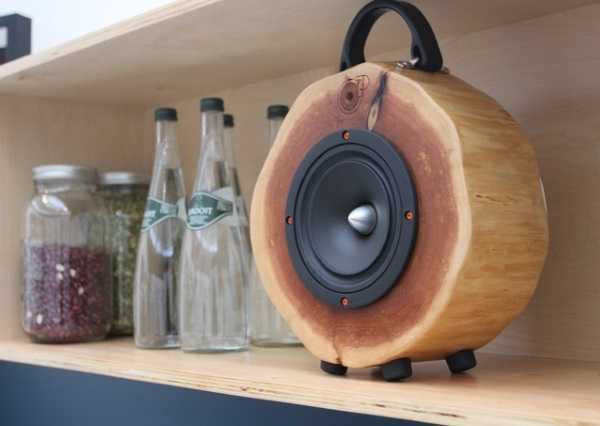 Whether you’re Kenny Rogers or a self-respecting audiophile, there’s no arguing it’s the wood that makes it good. 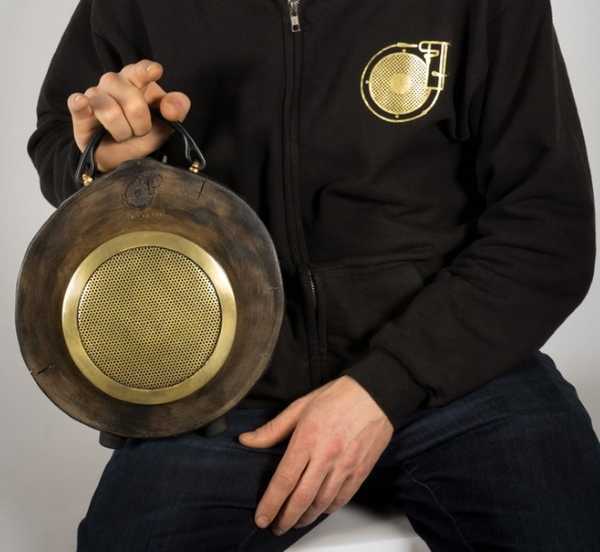 Heck, even those old vinyl records looked a lot like slices out of a mature tree, amiright? Seriously, there’s really nothing like the warmth of wood. Trouble is, wood is what trees are made of and everybody loves trees – they’re not called “tree huggers” for nothing. 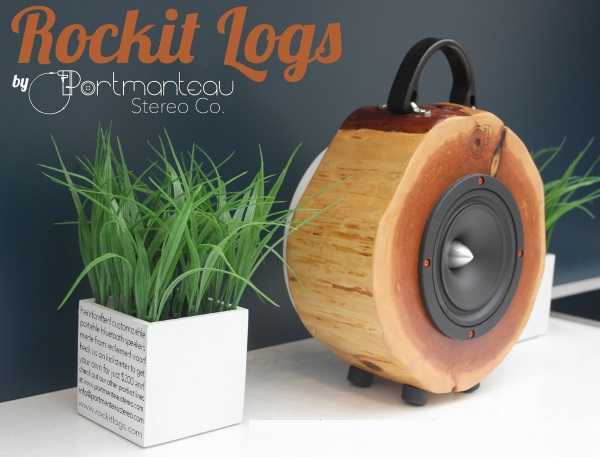 Former World Cup USA footballer Jay DeMerit loves wood and the trees it’s sourced from, and he’s found a way to satisfy music-lovers AND environmentalists with his innovative new wireless speakers, Rockit Logs. 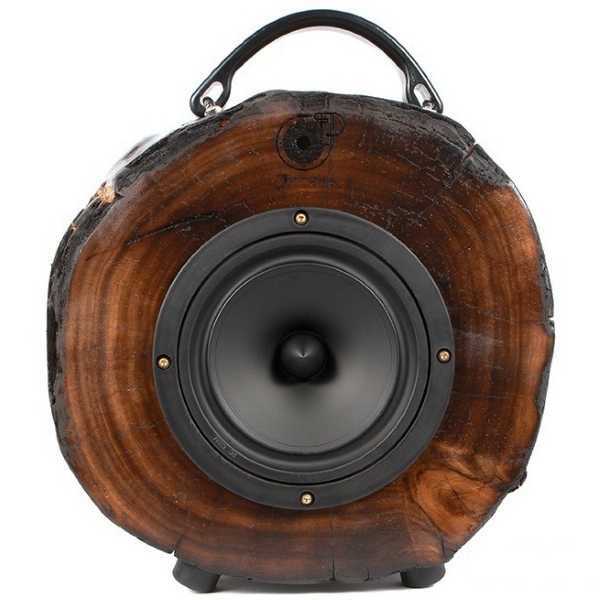 Rockit Logs are audiophile-quality wireless speakers mounted inside recovered, reclaimed and recycled logs. 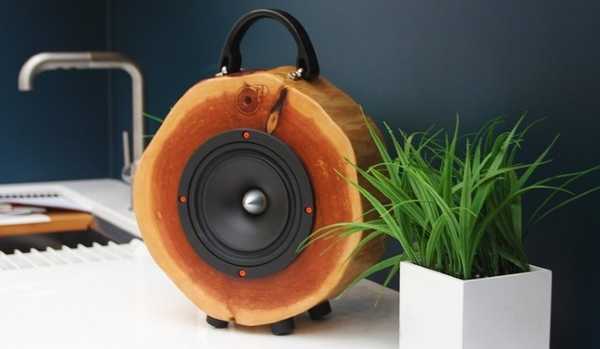 DeMerit and his hand-picked team of engineers found that acoustic-quality softwoods sourced from logging industry waste can – with some careful custom trimming – live new lives as great-looking speaker enclosures. Being 100-percent natural, each and every Rockit Log is unique and has its own story to tell. 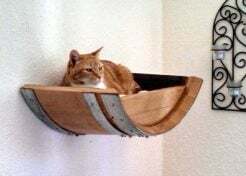 The logs were reclaimed from various locations in Canada’s far-western province of British Columbia including a neglected forest off-cut, a disused utility pole yard, and parts of fallen trees in an old logging block. The source trees comprise Western Cedar, Douglas Fir and Hemlock trunks native to a lush, forested valley along British Columbia’s scenic Sea to Sky Corridor. 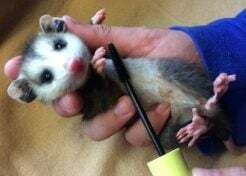 The region was heavily logged in the past and is replete with logging waste.